There’s immense power in positive daily practices. 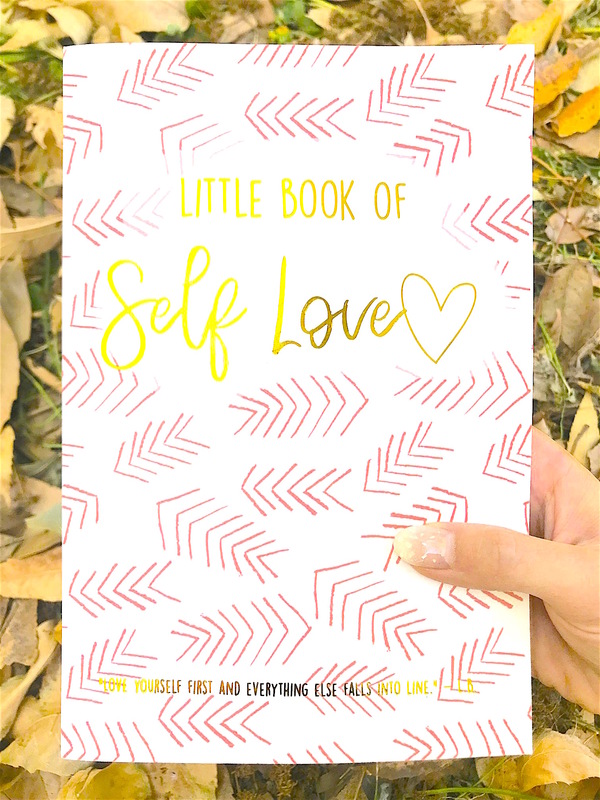 The Little Book of Self Love is inspired by positive psychology to rewire your brain for more joy through daily self love practices. It’s our hope you’ll continue this practice daily! 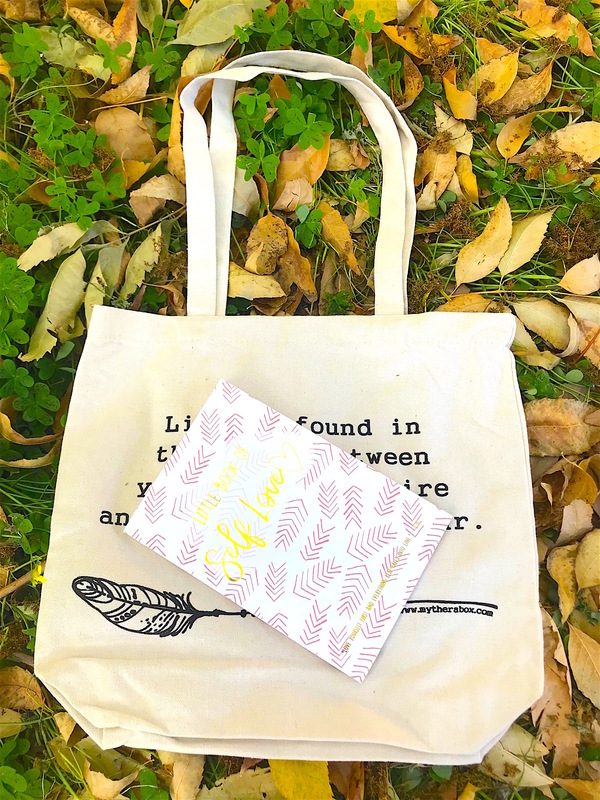 Directions: Everyday, write down 5 things you’re grateful for, 3 compliments to yourself, and 1 self love act you plan on accomplishing today/tomorrow. GRATITUDE - LIST 5 Gratitude acts much like a natural antidepressant, because our every thought & action results in a release of neurochemicals in the brain. By recalling what we’re grateful for everyday, we can activate certain regions of our brain and promote dopamine and serotonin production. Dopamine & serotonin are often considered as our body’s “bliss” chemicals and fires when we engage in things that bring us pleasure. Procrastination, self-doubt and lack of enthusiasm are linked with low levels of dopamine, while depression and loneliness are associated with deficiencies in serotonin. Antidepressants used to treat depression often focuses on increasing levels of serotonin & dopamine production within our brain. The good news? Gratitude practices can also produce these wonderful chemical releases in your brain! 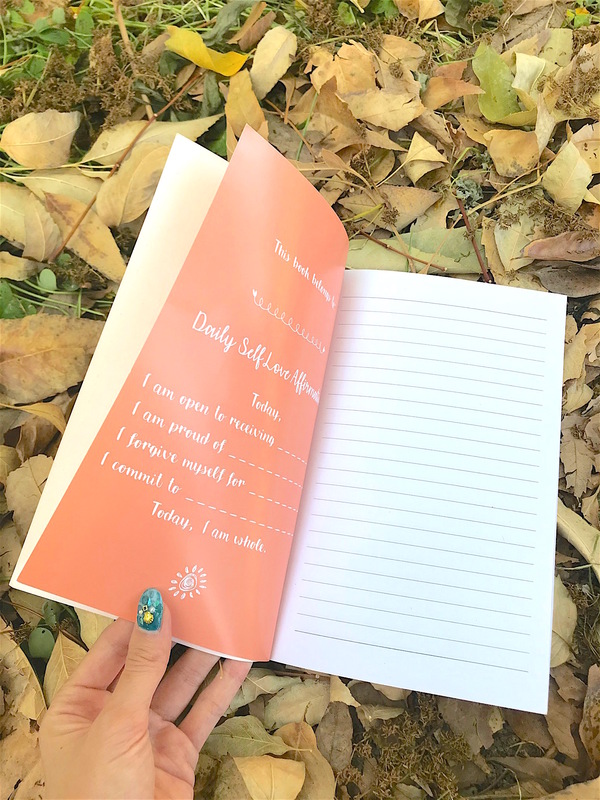 COMPLIMENTS/AFFIRMATIONS - LIST 3 At times, we can be our own worst critics. 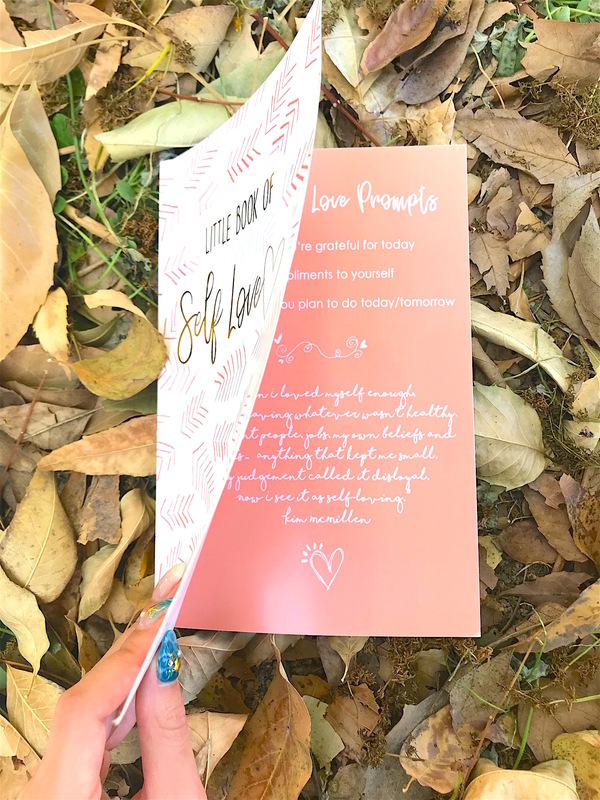 This month, we invite you to show some love & compassion to yourself by paying yourself 3 compliments daily. Take this time to appreciate your body, mind, and soul. Be in awe of yourself, Show some recognition for your achievements- big or small. Give yourself the same kindness and compassion as you would to your best friend or child. 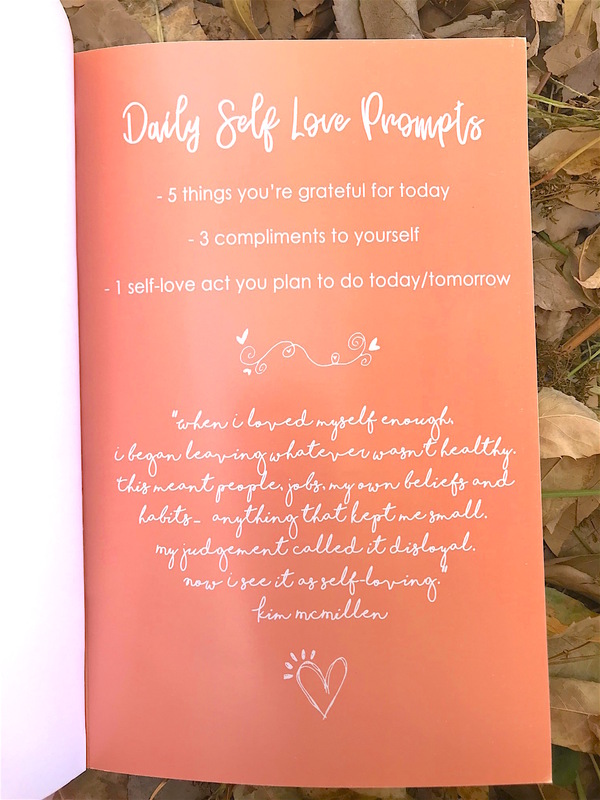 ACTION - LIST 1 One self-love act a day, keeps the stress away! As powerful as words are, they are short-lived without action. There’s 24 hours in a day - take at least 15 of these minutes for yourself. Engage in whatever act that brings you peace, love, or joy. As the saying goes, you can’t pour from an empty glass! Fill your glass with joy until it overflows into all the other areas of your life!